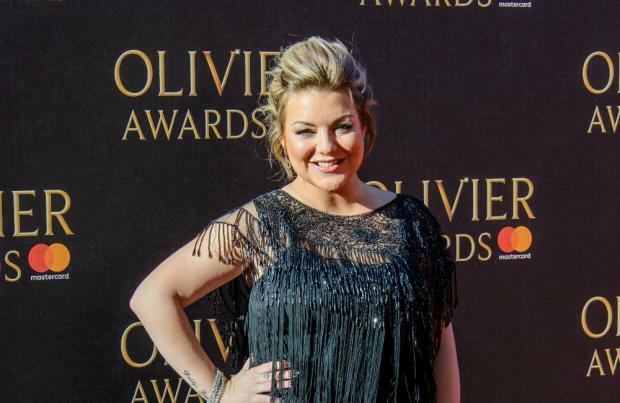 Sheridan Smith is recording her first album of original songs. the new LP, following the success of her debut album 'Sheridan' which was released last year and was comprised of covers from musicals such as 'Dreamgirls', 'La La Land' and 'Dear Evan Hansen'. A source told The Sun newspaper: "Sheridan wants to prove she's the real deal by releasing her own material." Her first record - which was co-produced by Tris Penna and Steve Sidwell who worked on George Michael's 'Symphonica' tour and subsequent live album - reached number nine on the UK chart and also earned her two Classical BRIT Award nominations. The 'Cilla' star wants to sing about her real life experiences on the record with songs set to be inspired by the tragic death of her dad Colin Smith in 2016 and her recent engagement to insurance broker Jamie Horn. was one of the highlights of the LP along with 'City of Stars' from 'La La Land', 'And I Am Telling You I'm Not Going' from 'Dreamgirls' and 'For Forever' from the contemporary Broadway smash 'Dear Evan Hansen'.